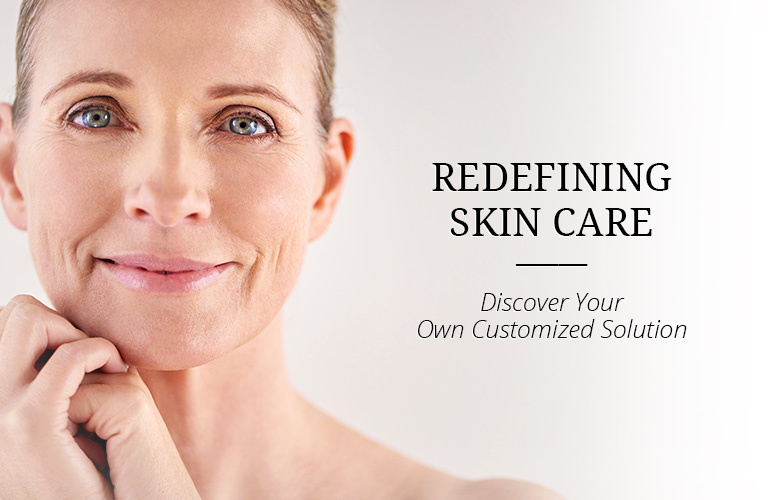 Blend & Boost® is revolutionizing the cosmetic world with a unique and personalized approach to skin care. 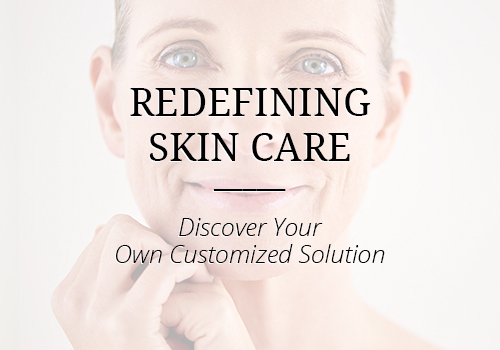 Custom skin care made for you. 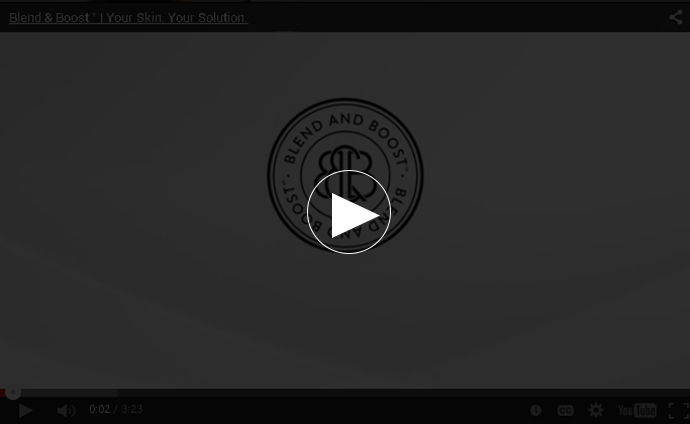 Click play and learn how Blend & Boost is revolutionizing the cosmetic world. Reduce the number of steps in your skin care routine. 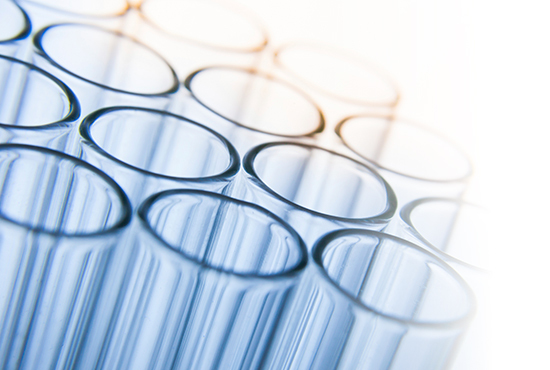 In traditional skin care, each concern must be addressed by its mass produced corresponding product, but now, multiple concerns are treated with just one solution. Concerned about aging, or your skin becoming oily, sensitive, or moisture deprived? Blend & Boost is your personalized and multi-functional solution.